A new study from the Centers for Disease Control and Prevention published in the Journal of Neurotrauma has “identified risk factors for the development of post-traumatic stress disorder (PTSD) following a mild traumatic brain injury (mTBI), making it possible to screen for PTSD symptoms among at-risk populations,” according to the website MedicalXpress. An important aspect of this study is that the subjects were emergency response personnel rather than members of the military. Understanding how PTSD interacts with mTBI is important for healthcare providers and their patients since symptoms often overlap, but treatment therapies are very different. Rest and stress reduction are often enough to treat mTBI from a concussion, as symptoms often clear up with minimal intervention. On the other hand, PTSD rarely goes away on its own, but various therapies have proven very effective. The worst-case scenario is that of a responder who suffers a blow to the head and a traumatic episode, but only has mTBI diagnosed and treated. 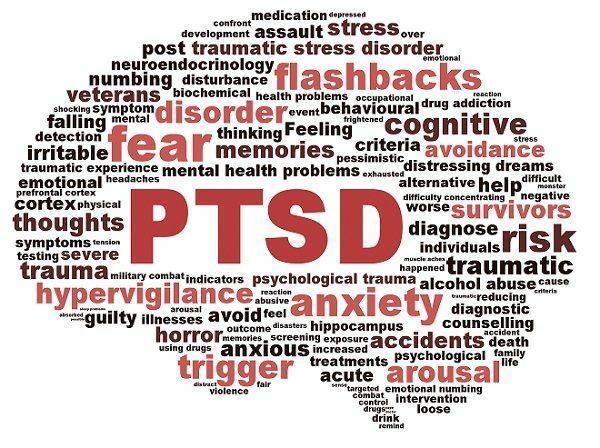 Such a patient can continue to experience PTSD symptoms, which worsen as they go untreated. Under those conditions, a patient can experience a downward spiral, which often includes depression, drug and alcohol abuse, and self-harm. As attorneys for 9/11 responders and survivors, we at Barasch & McGarry are encouraged by the incremental progress we’ve seen in recent years in the diagnosis and treatment of TBI and PTSD. However, more must be done in the areas of education and outreach so that people with these conditions get the medical screening and treatment they need. If you are suffering from the aftereffects of 9/11, including PTSD, contact an experienced Zadroga Act benefits attorney at Barasch & McGarry. We have represented 9/11 survivors from the outset. Call us at 888-351-9421 or contact our office online.